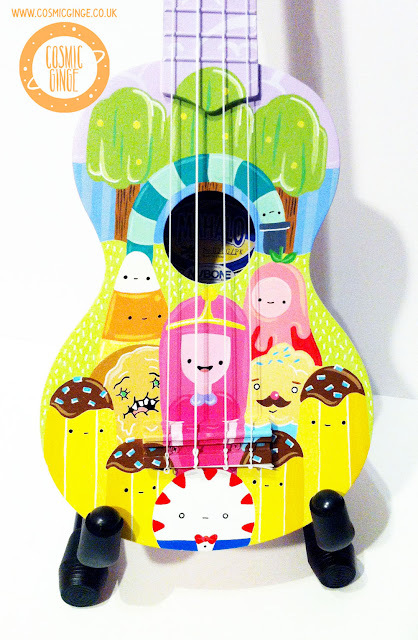 I painted this ukulele back in 2014 (I think) Inspired by the Candy Kingdom in Adventure Time. 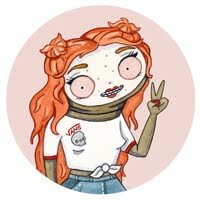 I love Adventure Time, Princess Bubblegum is one of my favourite characters and how adorable are the Banana Guards, they are so silly. If you follow my Instagram account you may of seen I've painted a few ukuleles Inspired by Adventure Time over the last few years. 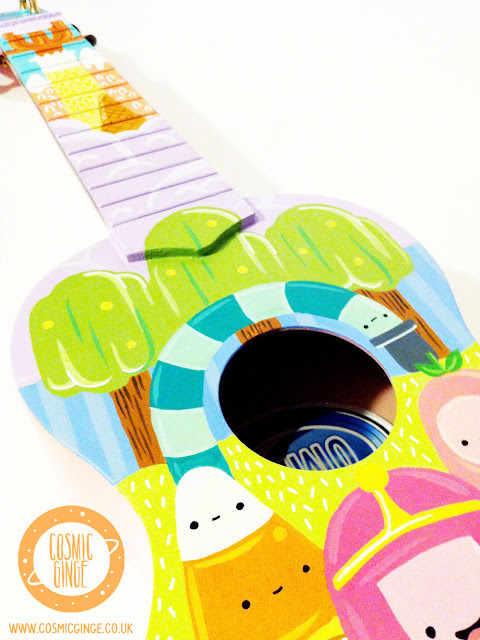 You cant quite tell by the photos, but it is actually a pale pink ukulele.